You will find 56 holiday parks in Spain with static caravans, park homes and lodges to rent. There are many types of holiday parcs in Spain. Our directory includes parks with diverse locations and facilities. If you are looking for parks in forests, near lakes or on elsewhere in Spain then there are many parks to choose from. 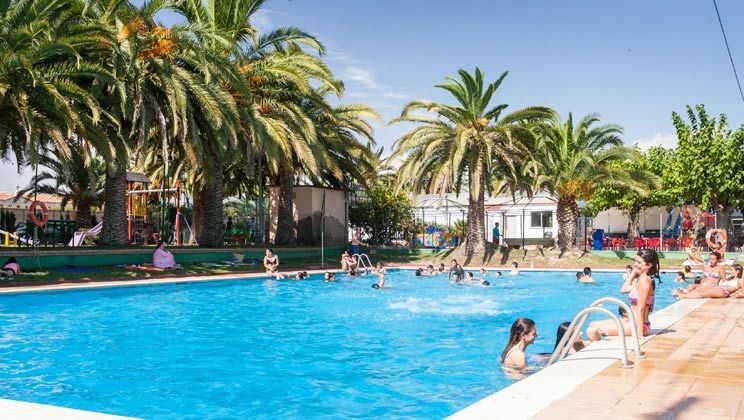 There are quiet holiday parks in Spain, small parks with a few facilities to bigger holiday parks offering a wide range of activities and something for the whole family. 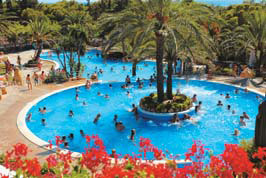 View holiday parks in the Costa Dorada area. La Masia Campsite is located in the Costa Brava area of Spain. La Masia is one of those parcs that just does everything right - that'll have something to do with it doing its thing for over 50 years. Comfortable and well-managed, La Masia is a firm favourite with many families who return year after year, generation after generation. 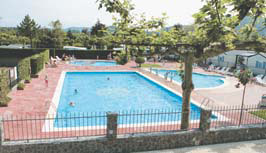 View holiday parks in the Costa Brava area. Camping Tucan is located in the Costa Brava area of Spain. A lively parc close to a great beach and within striking distance of beautiful Barcelona. 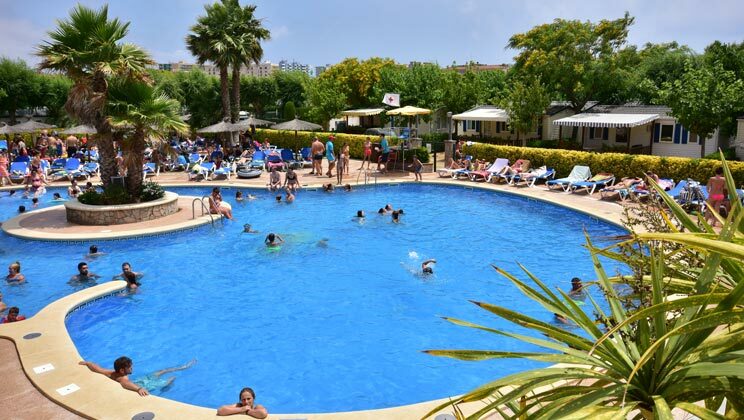 Situated on the busy Costa Brava near Lloret de Mar, Camping Tucan is well placed to access all the attractions of the area. Amfora d'Arcs is located in the Costa Dorada area of Spain. Amfora d'Arcs is five minutes' drive from the smashing beaches along this well-loved stretch of sunny Spanish coastline, but far enough away from the action for you to enjoy a peaceful retreat from the hustle and bustle at the end of every day. Playa Joyel - Eurocamp is located in the Costa Verde area of Spain. Set on a sandy beach and surrounded by mountain views, Playa Joyel offers a naturally beautiful location. A friendly welcome is assured at Playa Joyel, together with enough amenities to keep even families with older teenagers happy. View holiday parks in the Costa Verde area.